Barcelona, 10 September 2014. The head of the Tunisian government, Mehdi Jomaa, along with Algerian Prime Minister Abdelmalek Sellal, Moroccan Prime Minister Abdelilah Benkirane, French Prime Minister Manuel Valls and the Secretary General of the UNCTAD, Mukhisa Kituyi, met in Tunis on Monday, 8 September, to open the international conference “Invest in Tunisia: Start-Up Democracy”. The delegation of the UfM participated actively in this conference. The Secretary General moderated the second plenary session, titled “New Sectors and Structuring Projects”, with the Tunisian ministers of equipment, sustainable development, higher education, scientific research and information technology, industry and energy. 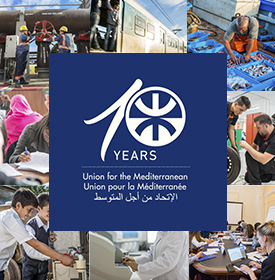 In particular, he reiterated the support and the trust of the international community in general, and especially of the UfM, in the transition process underway in Tunisia and beyond, and in the youth and competencies of the country to face these challenges. He noted with satisfaction the regional management for this process, as evidenced by the presence of the Prime Ministers of Algeria and Morocco. He reiterated, in this regard, his desire to see regional integration in the Southern Mediterranean countries and for the Maghreb in particular to be given new momentum. 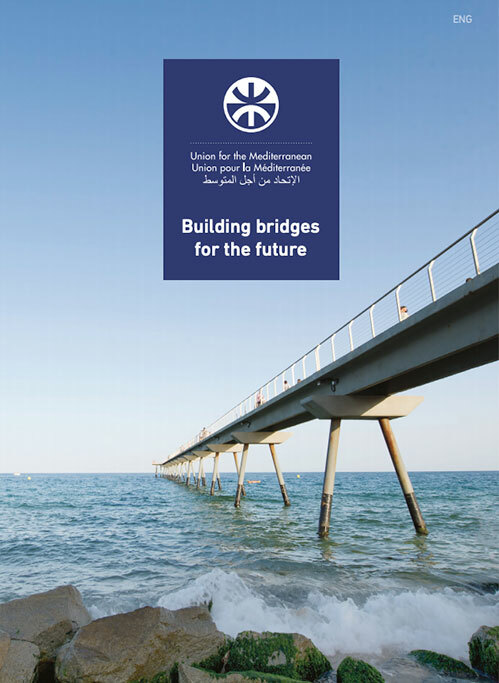 For his part, Michel Barnier, Vice-President of the European Commission, also strongly supported the need for greater integration in the Mediterranean. “Investing in Tunisia, in this start-up, is an investment in democracy, it means consolidating peace and security,” said head of the Tunisian government Mehdi Jomaa. “Yes, the Tunisian economy is a start-up. I invite you to invest in it, and trust it,” added French Prime Minister Manuel Valls. The conference was marked by a significant international presence (the United States, the Maghreb, Europe, Africa, the Gulf and Asia). More than 30 states and 20 financial and economic institutions participated in this event, in addition to 27 businesses, investment funds and international banks (IMF, the World Bank, EIB, JBIC), as well as six international organisations and senior officials from countries friendly to Tunisia. Tunisia presented 22 structural investment projects in several sectors such as new technologies, renewable energy, industry, tourism and trade.